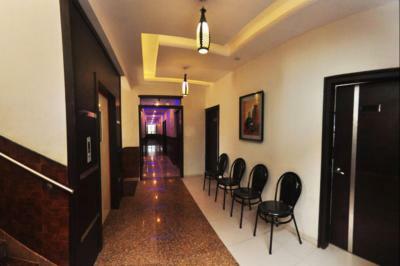 The Hotel presents a breath taking example of excellence modern architecture. 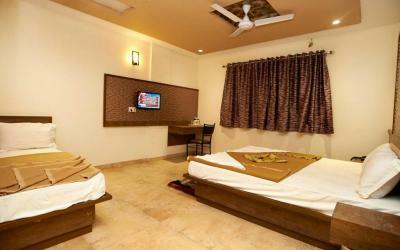 The Hotel provides comfortable accommodation units with enchanting décor and superb furnishings. 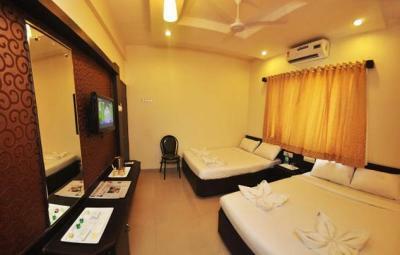 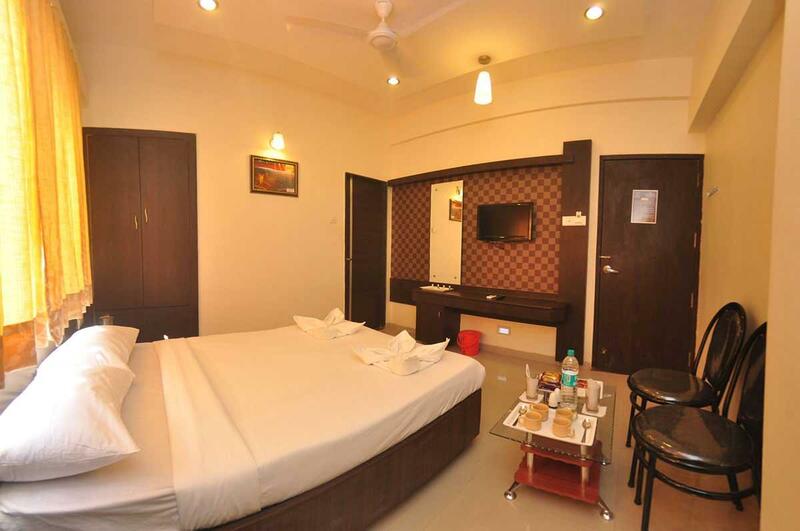 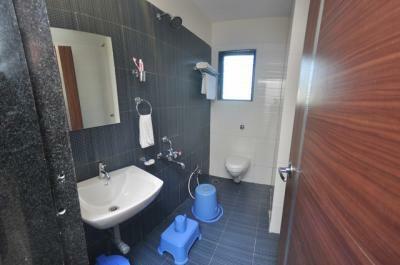 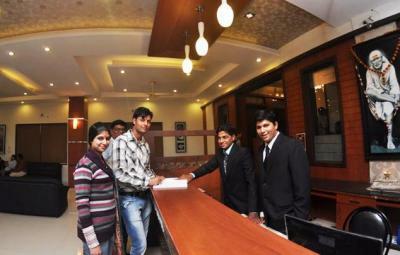 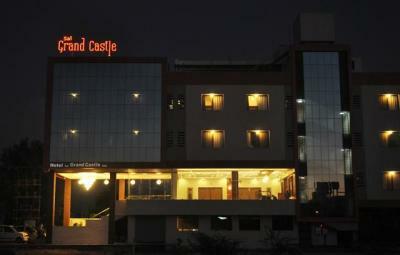 Hotel Sai Grand Castle Inn is a good value for money provides a cocoon of classy comfort for visitors to the holy town.